Enjoy the monuments and other features of Sao Miguel dos Milagres. One of the city's many top draws is its beaches. Whether you're planning a family holiday, romantic stay or trip with friends, holiday rentals offer features like full kitchens and laundry facilities for a more convenient stay. 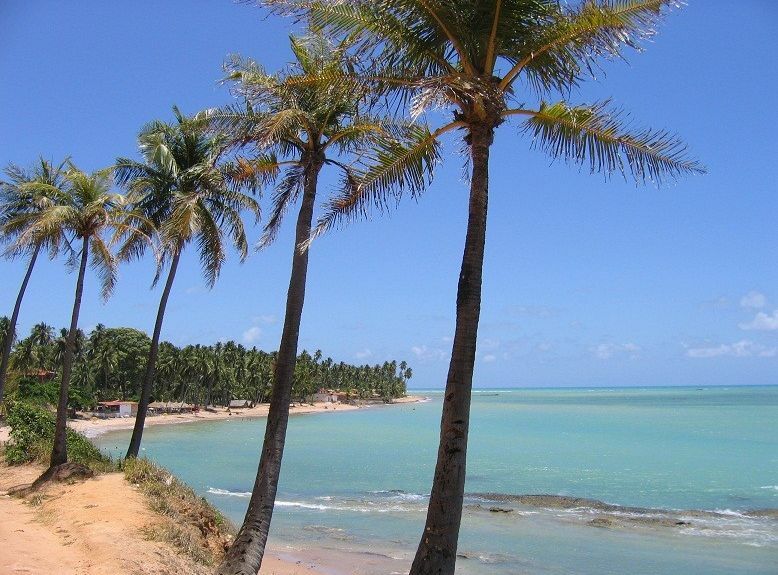 The nearest airport is in Maceio (MCZ-Zumbi dos Palmares Intl. ), located 33.7 mi (54.2 km) from the city centre. Where to stay near São Miguel dos Milagres? Our 2019 accommodation listings offer a large selection of 48 holiday rentals near São Miguel dos Milagres. From 43 Houses to 2 Condos/Apartments, find the best place to stay with your family and friends to discover São Miguel dos Milagres area. Can I rent Houses in São Miguel dos Milagres? Can I find a holiday accommodation with pool in São Miguel dos Milagres? Yes, you can select your preferred holiday accommodation with pool among our 15 holiday homes with pool available in São Miguel dos Milagres. Please use our search bar to access the selection of holiday rentals available.